“To offer innovative and fresh leadership techniques that motivate and inspire our staff to personally deliver Nissan of Newnan’s promise to offer a fresh approach to the car buying experience, a fresh approach to the car financing experience, and a fresh approach to the car servicing experience to our clients. And to always remember that our staff, regardless of position or tenure, looks into our eyes each morning to see what their day will be like." Nissan of Newnan takes pride in giving each customer a dealership experience that is marked by low pressure, convenience, and even enjoyment. Our staff is committed to delivering excellent service with total customer satisfaction being the ultimate goal. In addition to our customer-first approach, we have an impressive and extensive selection of new Nissan cars, trucks, and SUVs to choose from. Our sales staff will happily guide you through our lot in search of the car that best suits your unique needs and tastes. The search for your next Nissan doesn’t have to begin at our lot, however. You can see the models we offer on our Nissan Model Showroom: the Nissan Altima, Armada, Frontier, Maxima, and more. When you have pinpointed the car that you want, our finance department can assist you in securing a lease or loan that fits your particular financial situation. While this part of the purchasing process can often seem complicated and intimidating, our finance managers will break things down and make this process smooth and easy. You can apply for financing quickly online by filling out a short form. We have a payment calculator tool available online as well, so customers can determine their monthly payments on their loan or lease agreement. Once you leave Nissan of Newnan, it need not be the end of your relationship with us, as we have a skilled team of service technicians who will be able to take care of any maintenance or repair needs you have. Our service department employs the latest equipment and keeps up with the latest industry standards and knowledge to deliver superior service every time. 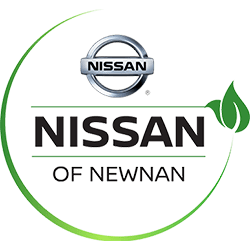 If you would prefer to tackle your maintenance and repair needs yourself, Nissan of Newnan also has a parts department stocked with OEM Nissan parts. Using the correct components when performing maintenance on your car, truck, or SUV is vital to your car’s health and long-term performance ability. Fill out a short parts form today and get the parts you need for Nissan of Newnan! 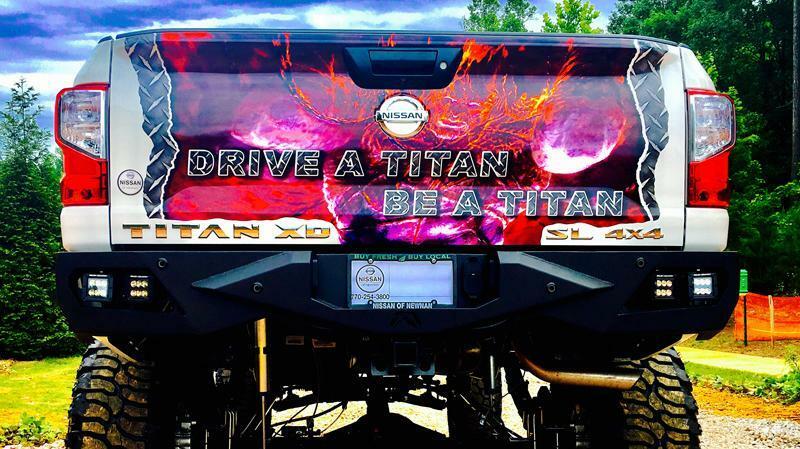 As if exemplary customer service and a fantastic lineup of Nissan cars, trucks, and SUVs weren’t good enough reasons to visit Nissan of Newnan, we also offer specials on everything from new Nissan cars to service and parts. We want to give our customers the best value possible on their purchases, so be sure to check out our current available specials, as we frequently update them to provide unique opportunities for you to save. 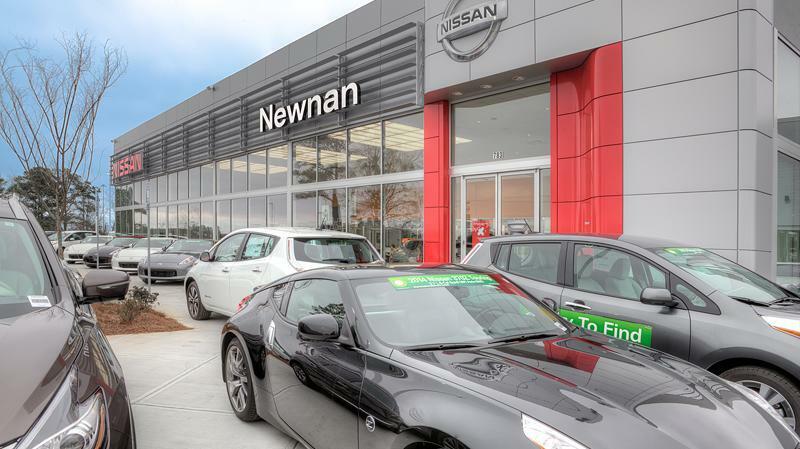 Nissan of Newnan has proudly served the communities of Atlanta, Peachtree City, and Carrollton with quality new Nissan cars, truck, and SUVs as well as a large selection of used cars. We take a fresh approach to the car servicing experience, so we hope you will visit our dealership located at 783 Bullsboro Drive Newnan, GA 30265 soon and discover how that equates to an unparalleled dealership experience.